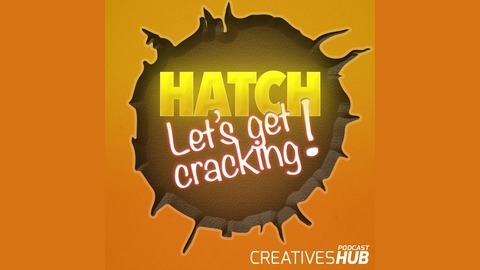 Hatch, the fortnightly show from Creatives Hub inspiring you to stop procrastinating, shed your fear and to finally write that book, quit that job, take up that hobby, create that website, shoot that film, start that business. What’s holding you back? Lets get cracking! 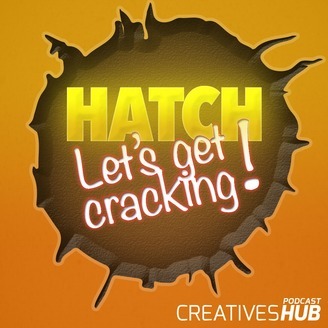 Take part by emailing your questions and comments to hatch@creativeshub.co.uk. In our twenty fifth episode Richard and Claire discuss 'change' and how we cope with it.